We are proud of the place we call home – isolated, authentic, an untouched splender – it’s the only place we grow our grapes! Situated on the far east coast of the North Island, Gisborne boasts long hot summers and rich fertile plains. The Māori name for our home is Tairāwhiti, the coast upon which the sun shines. These high sunshine hours and a warm climate ripens our fruit perfectly and creates distinctive wines with lovely fruit intensity and weight. 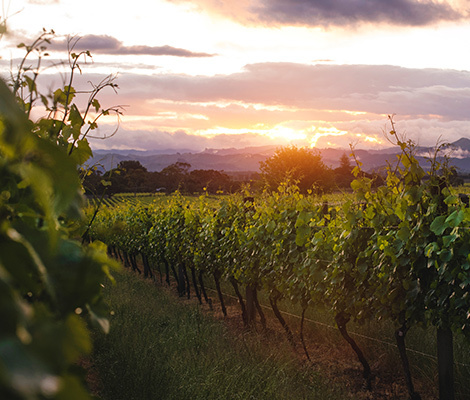 We only grow our grapes in Gisborne from small, hand selected single vineyard sites, that represent the different distinctive sub regions of Gisborne. 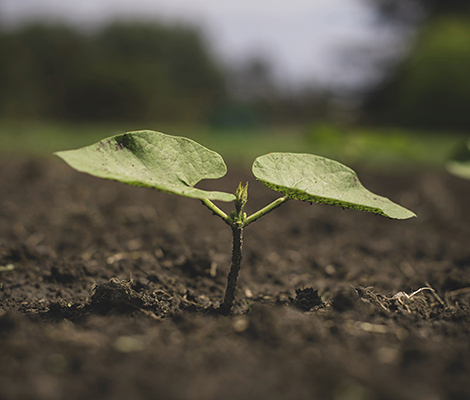 This allows us to express the true terroir of that site and grow the varietals that suit the particular site and soil type. Our region revels in a classic Pacific maritime climate. Sheltered by hills and mountain ranges to the North and North West, Gisborne’s warm dry climate is moderated by the nearby ocean and its cooling afternoon sea breezes. These preserve the natural acidity and tropical fruit flavours in our distinctive wine. 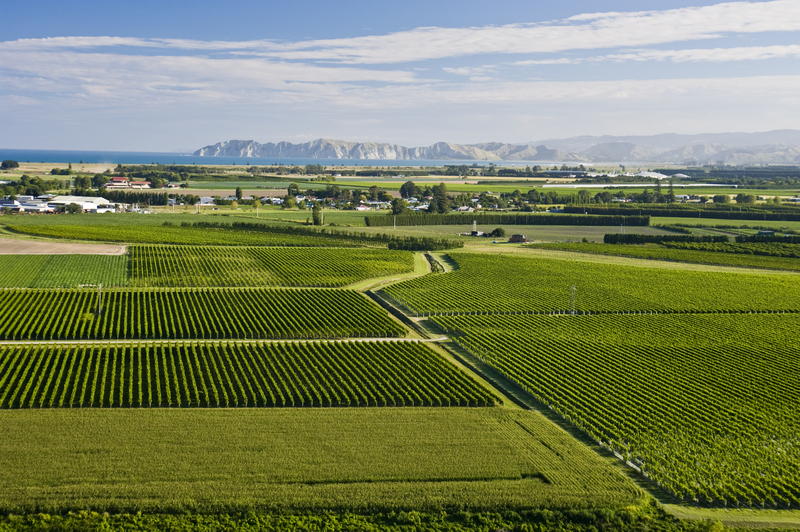 Historically recognised as one of the ‘fruit-bowls’ of New Zealand, our region’s golden climate and fertile soils creates an abundance of other produce – citrus, kiwifruit, avocados and a wide variety of vegetables including tomatoes, sweetcorn, squash and leafy greens of every type. When you drive down the road at our Matawhero home block you can see the hive of activity as these crops are grown. 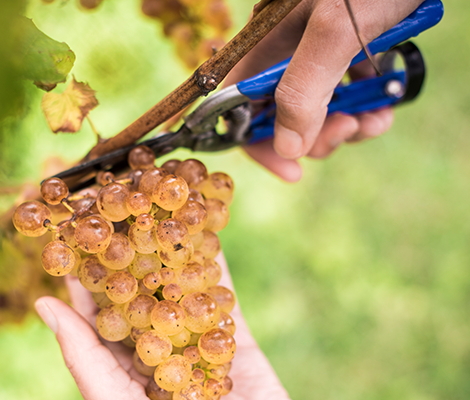 We could grow anything in our region but we grow grapes, as it is the legacy we have chosen to build on!